But was it an accident? Doom Eternal composer is hiring people for his "heavy metal choir"
While most people who enjoy music on the go these days are listening from their phones, there are still many reasons someone might want to own a standalone portable music player. 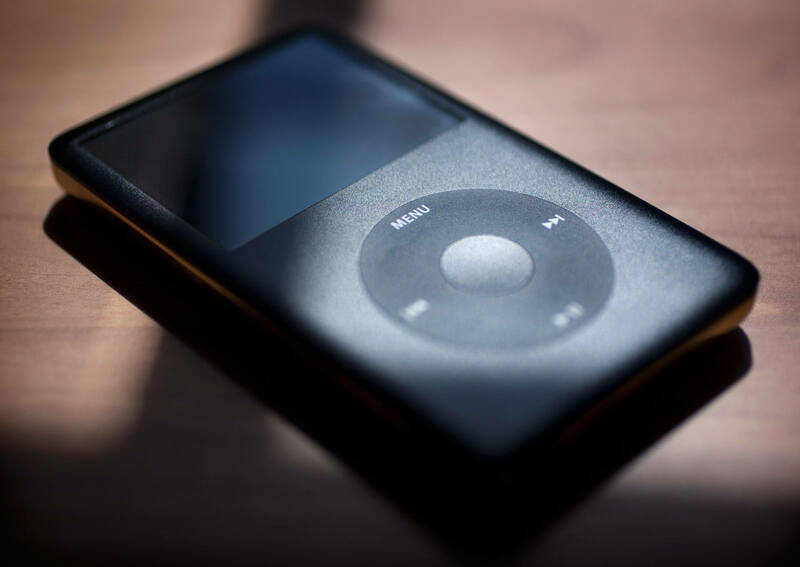 Models range from around $1 to more than $3,000, for what is already a niche market, the world of dedicated MP3 players is fragmented into various sub-niches targeting wildly different shoppers.